WHEN Brownies from Bromley Heath heard that thieves had stolen a collection box in aid of a charity which cares for terminally ill children, they decided to take action. 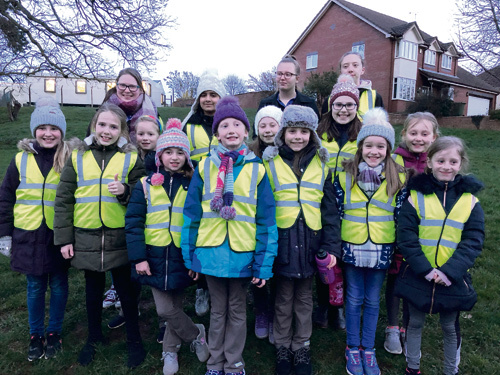 Girls from the 25th Kingswood Brownies took on a sponsored walk to make up for the missing cash which had been collected for Jessie May, a charity which allows children with life-limiting illnesses to be cared for in their own homes. 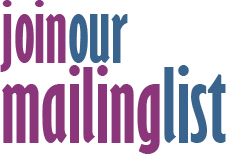 Wrapping up against the elements, the Brownies started from their base in the scout hut in Quakers Road and walked around Bromley Heath before heading to the centre of Downend and back again. The walk will also help the girls towards gaining their charities badge.